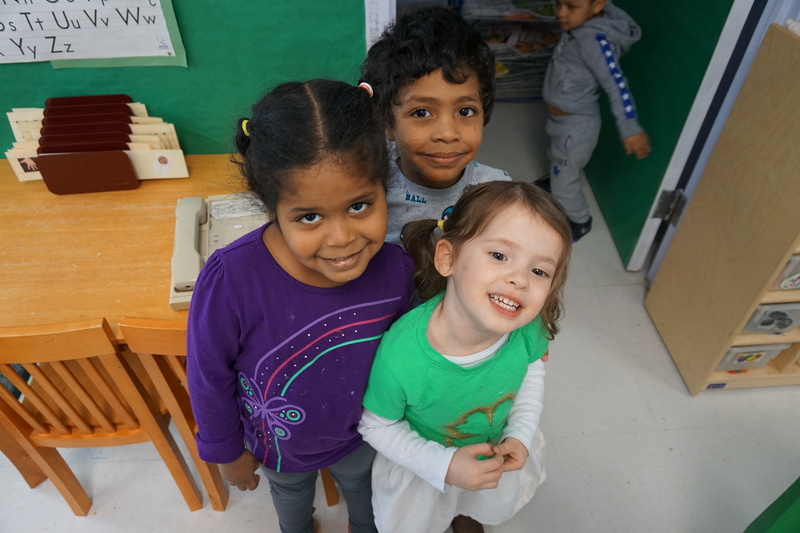 For working families with small children, childcare costs can be prohibitive as a large portion of their monthly income goes straight to day care providers. Cornerstones understands that access to safe, high-quality, affordable childcare enables parents to maintain steady employment. Cornerstones has been offering childcare at the Laurel Learning Center since 1977. The center accommodates up to 135 children from diverse cultural and socioeconomic backgrounds. Unlike many day care centers, we have a low staff turnover rate. In fact, our dedicated staff enjoys working with children so much, some of them have been at the Laurel Center for 20 years. Our CEO’s Message: Early intervention through programs like Laurel Learning Center and afterschool homework help means long-term success for our students. The majority of childcare slots at Laurel Learning Center are reserved for working families receiving childcare subsidies from Fairfax County. To view the donation Wish List for the Laurel Learning Center, click here. 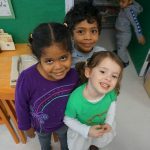 Questions about Laurel Learning Center? Contact Courtney Park-Jamborsky, Director, Laurel Learning Center, 571-323-1398. Warm weather is coming! Check out these Water Safety Tips and be prepared for a fun and safe summer.